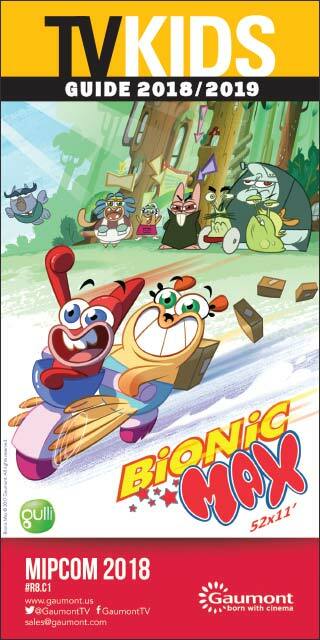 Cyber Group Studios and Outright Games have teamed up to create the first-ever video game based on the Gigantosaurus animated series. 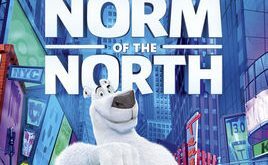 Splash Entertainment, together with Dream Factory and Lionsgate, is slated to release two new movies in its Norm of the North franchise. 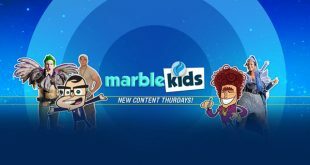 The Canada-based marblemedia group has rolled out a redesigned CAVCO-certified AVOD YouTube channel called marblekids. 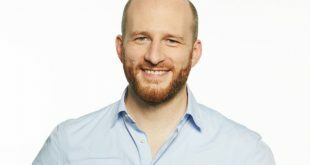 Corus Entertainment’s Nelvana and Discovery, Inc. have unveiled the name of their previously announced joint venture: redknot, which now has two new preschool series in production. 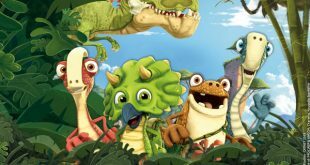 Canada's Boat Rocker Studios, the BBC in the U.K. and UYoung in China have partnered to co-produce a new animated preschool show based on the Love Monster book series by British author and illustrator Rachel Bright. 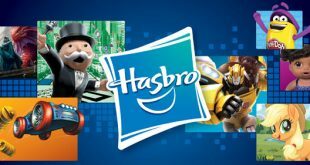 While overall revenues were down at Hasbro in Q4 and fiscal 2018, largely due to the Toys"R"Us bankruptcy, the company posted gains in its entertainment and licensing segment. 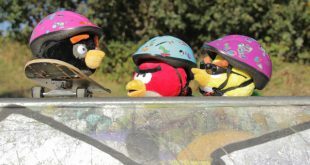 Rovio Entertainment and CAKE are bringing the YouTube series Angry Birds on the Run to new platforms with a longer-form story. Mattel delivered a fourth-quarter profit of $14.9 million, as compared with a loss in the year-ago period, on revenues of $1.52 billion. Dorian Bühr has been promoted to the role of head of global distribution at Studio 100 Media. 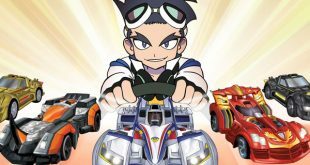 Corus Entertainment’s Nelvana is developing the animated series Geki Drive with Sumitomo Corporation, a Japan-based global trading company.